While the majority of the modern world loves summer and never wants it’s sunny, sandy and leisurely days to end, I on the other hand, openly celebrate the coming of fall. 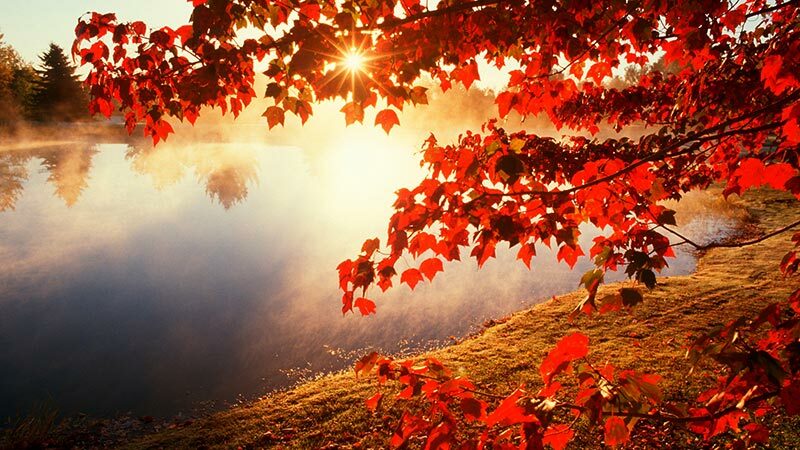 For me, fall is everything I love, from cool mornings to crisp leaves and my favorite flavored coffees. Why, you may ask, do I prefer fall? 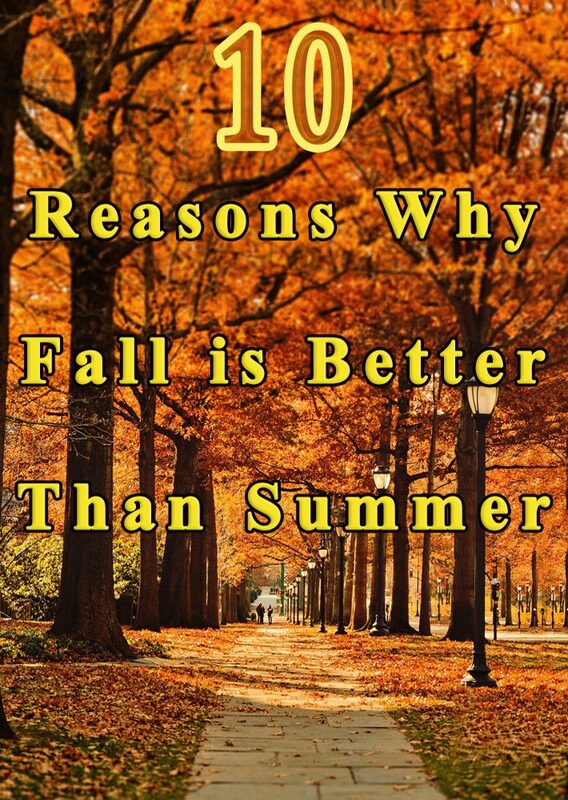 Here are 10 reasons (in no particular order) why fall will forever and always be my favorite season. 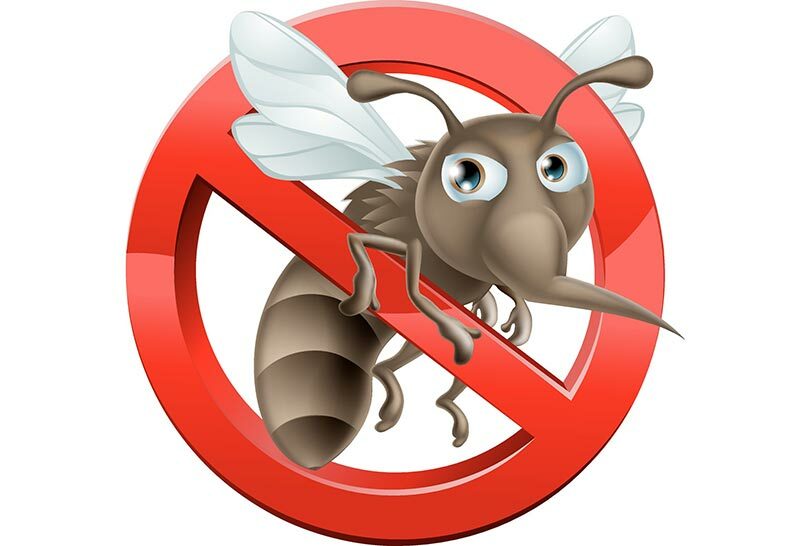 Although summer is quite nice at times, I cannot stand the plethora of nasty bugs that come with it. 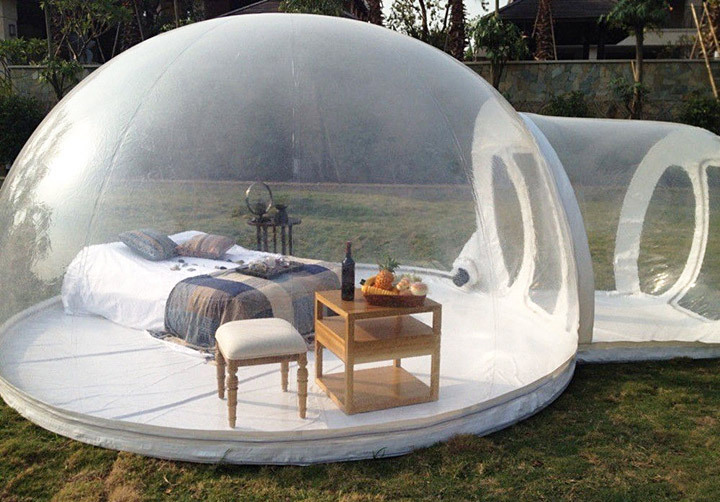 Everywhere I look, there’s a mosquito, beetle, spider, or some other unidentifiable insect lurking waiting to bite or otherwise disturb me. Fall means cool weather, which also means that these horrible creepy crawlies go back to their outdoor homes where they belong. One of my favorite parts of fall is being able to pull on my favorite jeans, snuggle up in a cozy sweater and slide on my favorite boots and scarf. I can be comfortable and look cute at the same time and some days it’s perfectly acceptable for me to pull on my well-worn sweatpants and a crew neck. Other times, when I feel like being a little more dressy, some black skinnies, a soft flannel and some riding boots do the trick. When it comes to fall clothes, layering is almost an essential. If I get a little warm, I can strip off my scarf, and if later I feel a little chilly, back on it goes. 4. 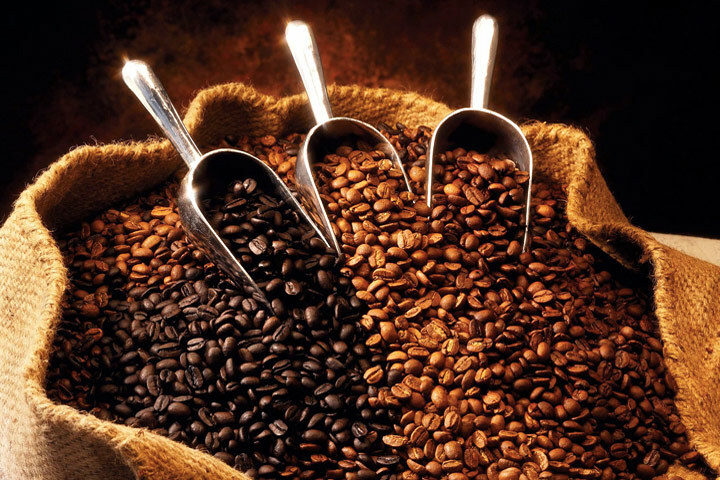 Our favorite seasonal food and beverage flavors are back! Pumpkin Spice Latte. Need I say more? 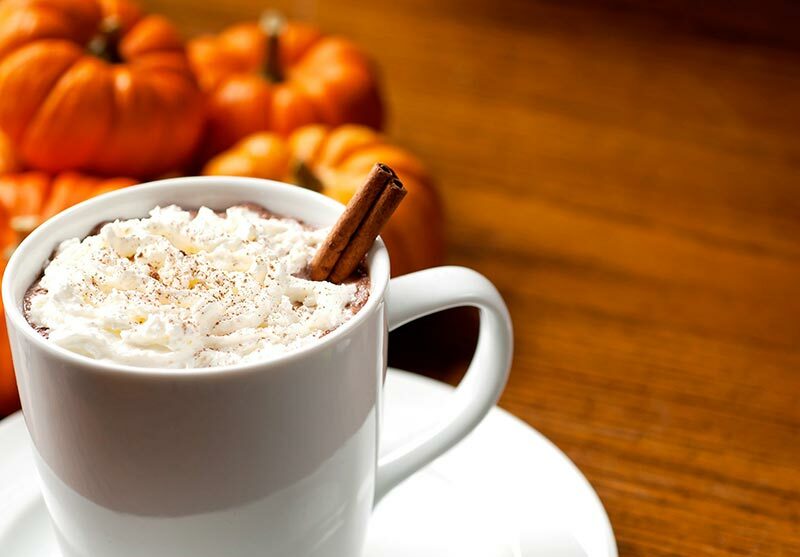 Fall means that our favorite coffee shops and restaurants bring back their signature autumn flavors. 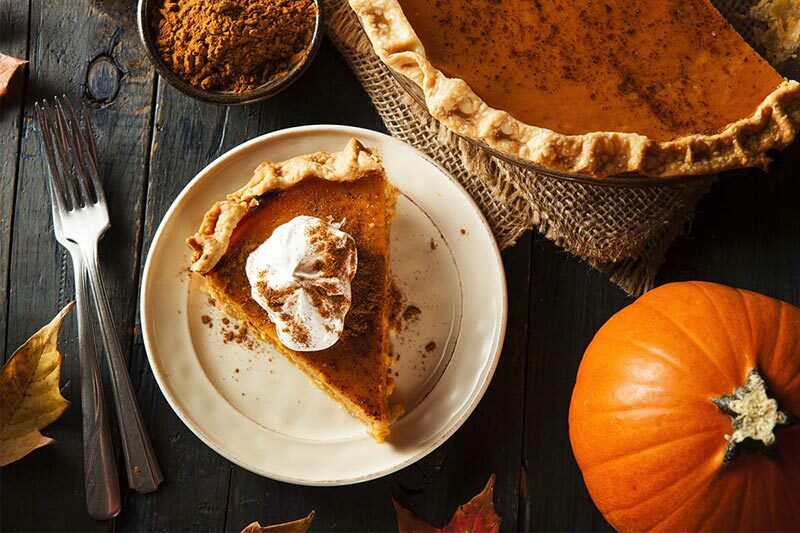 From pumpkin and apple to maple, butterscotch and cinnamon, there’s never a shortage of yummy options available for food and drink connoisseurs alike. My advice: check out a new local place when you go for your coffee. You might be surprised at some of the unique flavors they offer. Okay, okay, I understand that not everyone loves football as much as me. 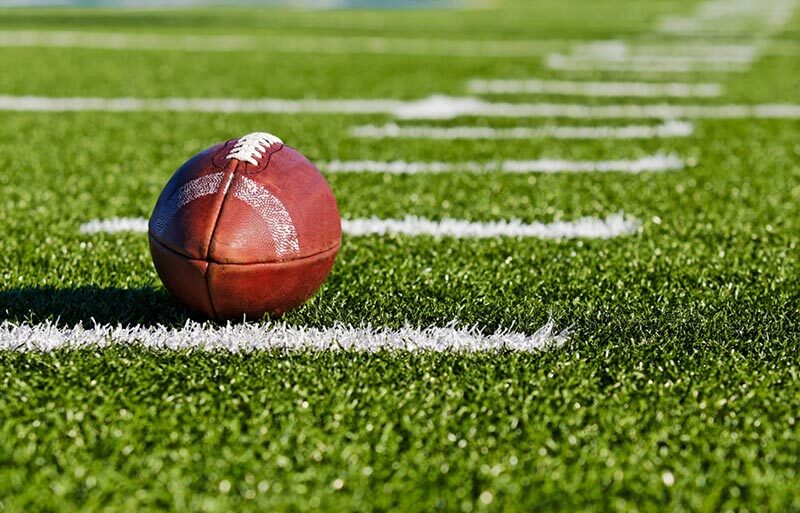 But you can’t deny that the start of the NFL and College Football season is just one of the characteristic aspects of fall. Sundays spent laying on the couch, enjoying junk food and cheering on my favorite team are some of the best days in my opinion. Spending your day at the stadium, surrounded by fellow fans, tailgating and seeing all of the action front and center can’t be beat. For those of you who don’t enjoy the game as much as me, use these days as an excuse to get a good nap in. Is there really anything else I need to say? One of the best things about fall is that the leaves literally start to fall! 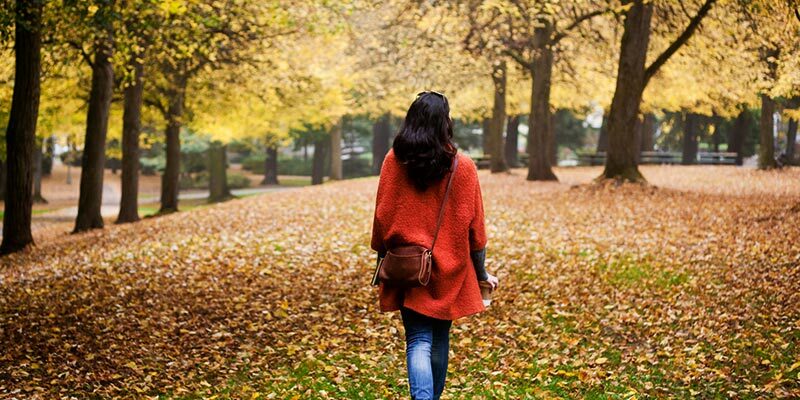 You get to act like a little kid frolicking through the piles of crisp, colorful leaves and nobody looks at you like you’re crazy because they are doing it too. 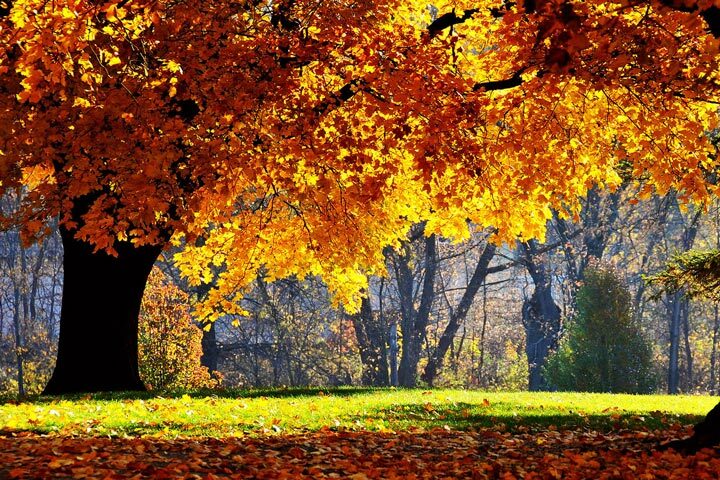 There’s nothing like that satisfying crunch as you crush the leaves beneath your shoes. Honestly, if you say you don’t think that sound is one of the most rewarding things in the world…you’re probably lying. The crunch of the leaves underfoot, the chilly weather, the warm drinks – they all lead up to the “happiest time of year,” a.k.a. the Winter Holidays! 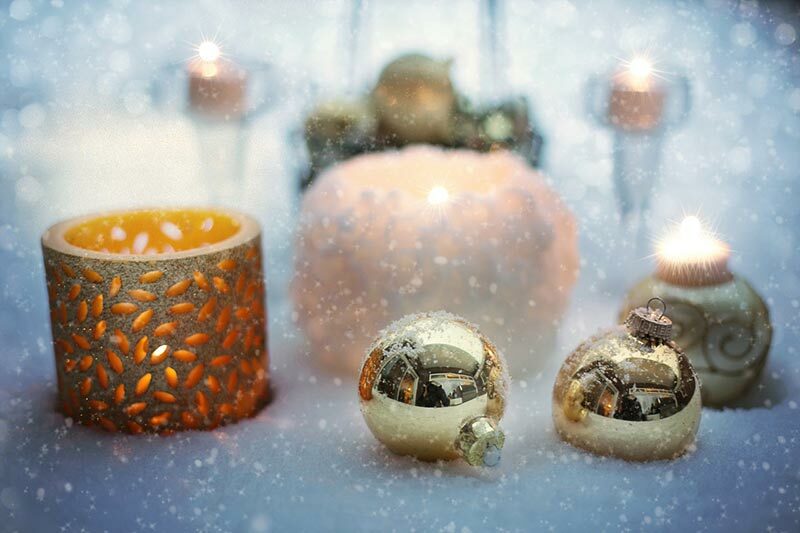 Regardless of which holidays you celebrate at the end of each year, you can’t deny the fact that the festive holiday season is something special. We get a great kick off with Halloween and before you know it, we’re celebrating New Year’s and looking back on a holiday season packed with parties, friends, and family! 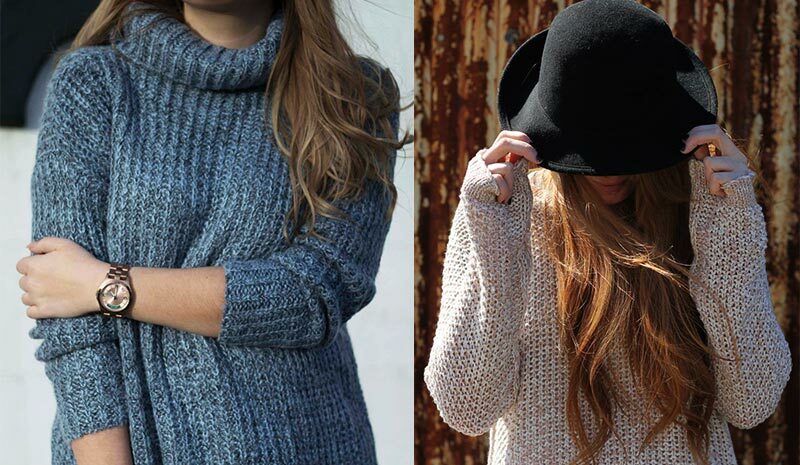 You know the feeling – it’s a chilly night out, so you curl up on the couch at home in your comfy clothes. You’re hungry so you go to your comfort food staples – mac n’ cheese, soup, chicken pot pie, PUMPKIN PIE for all you Thanksgiving lovers out there. You say to yourself, “I want something that tastes like home,” so away you go to the kitchen to whip up your favorites. We all love those long summer days when it seems like the sun will stay up until it’s 10 p.m. But when the weather gets cold and the year gets busy, either at work or at school, we just want our sleep. 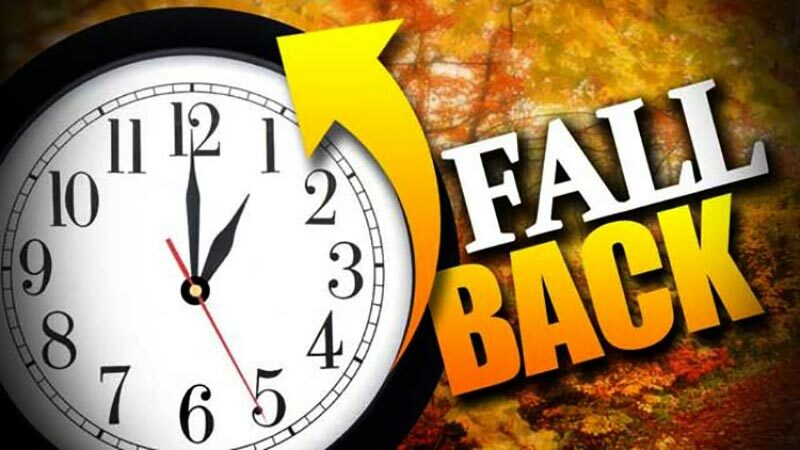 So when that magical day comes in the middle of Fall that gives us an extra hour of sleep, we thank our lucky stars and stay in bed an extra hour without the extra guilt. Possibly the best thing about fall is how everything smells. If you’re lucky and you live somewhere it rains (but not too much), you get to experience the smell of rain and all the comforts that come with the sound of rain falling on a roof. 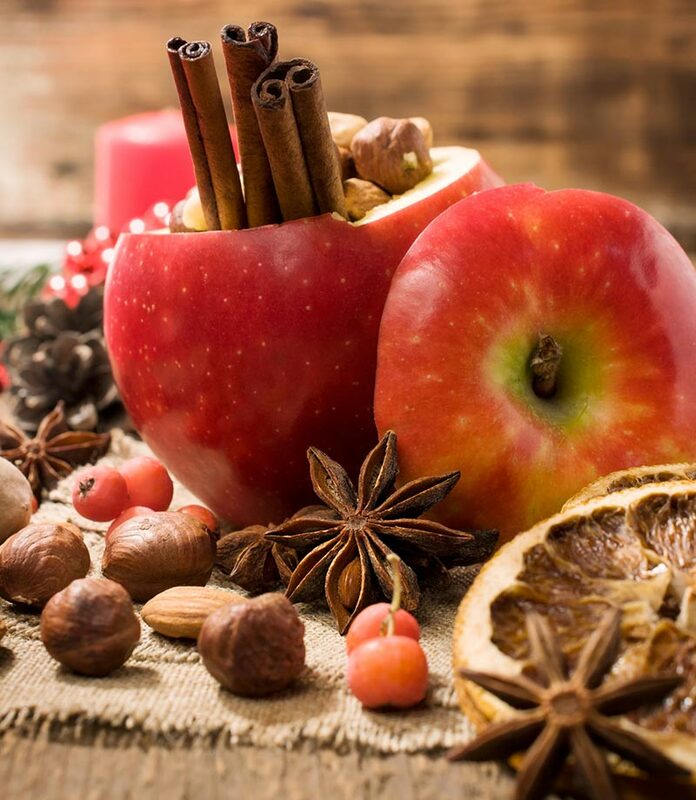 Also, who doesn’t love the smell of cinnamon and apple and spices in the air? Everything in fall smells warm and comforting. The sharp smell of pine in your hand after you’ve brushed against it. It smells like leaves in an earthy kind of way. Have your pie (or loaf) and eat it too! There’s nothing better than filling your home with the smell of warm baked goods fresh out of the oven. And then getting to devour such deliciousness too?